Love cats? Love Coffee? Or maybe even a cup-o-tea? 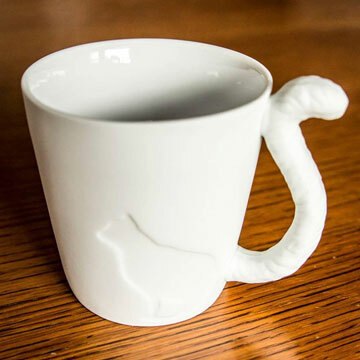 This cat mug makes the perfect gift for your cat obsessions!